Warm and Dry is what you can expect with the new Fall line up from SIMMS Fishing. Known for their high quality apparel, SIMMS Fishing keeps true to their tradition of taking care of anglers. BOZEMAN, Mont. 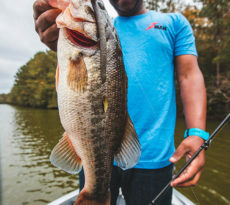 (for immediate release) – For Simms Fishing Products, technology to reinvent comfort on the water is hitting the market just in time for anglers to prepare for the upcoming fall season. For the company’s Fall 2016 releases, the line is led by the all-new Challenger Jacket and Bib. Priced at just $199.95 each, the Challenger Jacket and Challenger Bib feature best-in-class performance for the dedicated angler. Leveraging the same design DNA as the award-winning ProDry™ Jacket and Bib, anglers can expect full waterproof protection in the fully-taped garments. The 2-layer lined Challenger Jacket and Bib both offer total waterproof protection and excellent protection against wind. 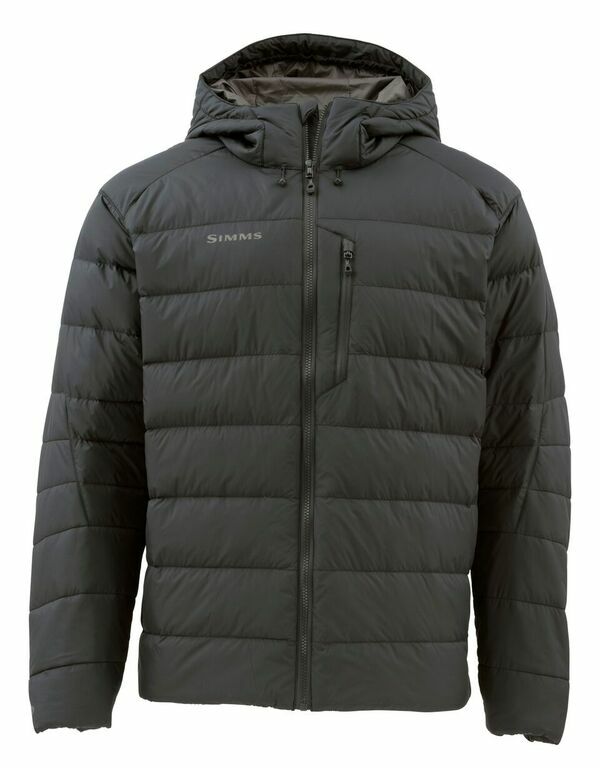 The Challenger Jacket’s stowable 3-point adjustable hood, storm flap, adjustable cuff, and dual draw-cord adjustments round out the full-featured Jacket. The Challenger Bib includes hand-warmer pockets, zippered chest pocket, a thigh pocket with reinforced plier sheath, knee-high leg zippers for easy on and off, and adjustable suspenders. The Fall 2016 line also marks Simms’ first foray into Down technology, with a decidedly fishy angle. 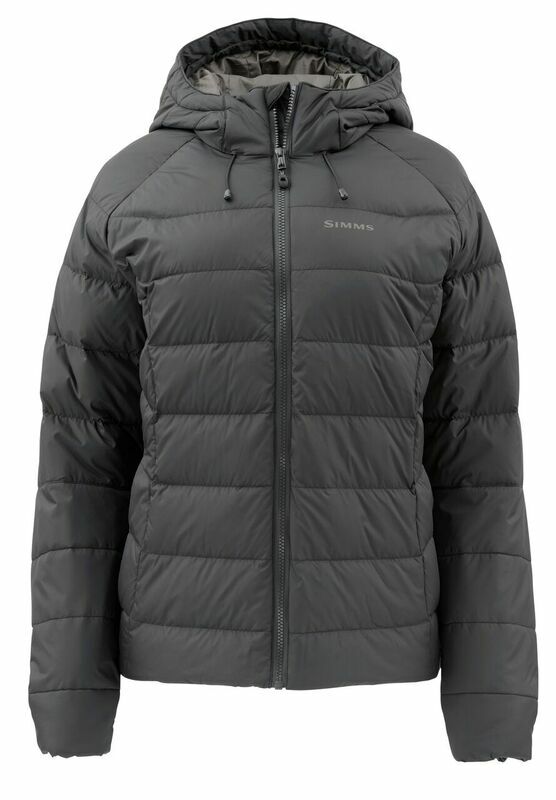 Comprised of a DWR treated down blend with PrimaLoft® Gold synthetic insulation with ultimate high loft, the DOWNStream® Sweater ($249.95), DOWNStream® Jacket ($349.95), and Women’s DOWNStream® Jacket ($349.95) have 750 fill power equivalent and are engineered for wet weather performance. The Downstream® collection features an innovative foldover cuff design alleviates water access and maintains wrist warmth while body mapping technology means more insulation in lower sleeves and hood in the Jacket. Pertex® Endurance 30d face fabric provides a durable exterior that can stand up to the life of an angler. 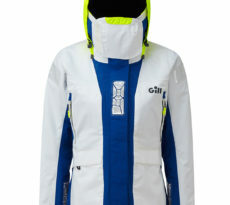 The Simms sportswear line also adapts to the upcoming colder temps with several new styles. 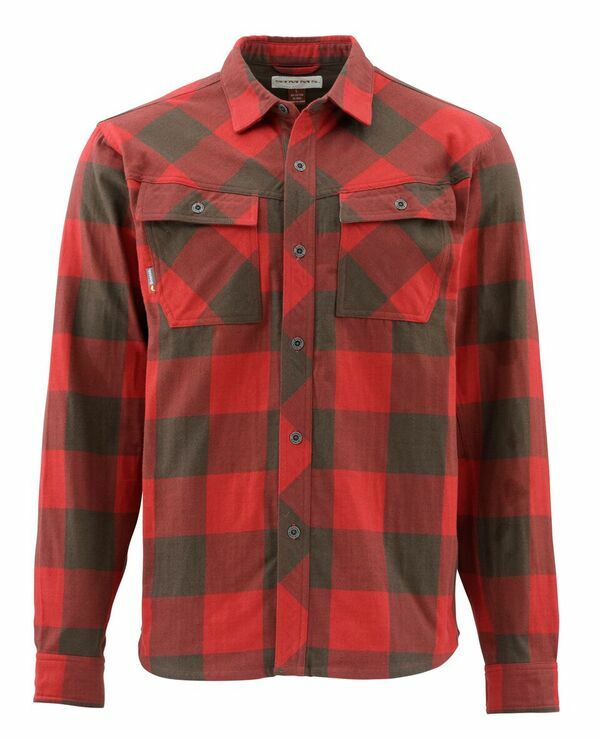 The Heavyweight Flannel LS Shirt ($89.95) is comprised of a polyester/wool blend as well as UPF50 protection when the day warms up. The Coldweather LS Henley ($59.95) features a cotton/polyester blend for ultimate comfort and warmth. For women, the Simms Fall line continues to grow with on-water and off-water capabilities. The Women’s Madison River Popover ($79.95) features mock-neck styling, kangaroo pockets for keeping hands warm, UPF50 protection and YKK® center-front half-zip. The Women’s Wool Blend Flannel ($79.95) offers classic flannel styling in a fishing shirt. The entire new Simms Fall 2016 line can be seen now at retailers across the world and at simmsfishing.com. About Simms Fishing Products: Established in 1980, Montana-based Simms is the preeminent manufacturer of waders, outerwear and technical apparel in fishing. In 2011, Simms expanded its product offering to include expertly crafted outerwear, footwear and sportswear that gives all anglers a choice in top-end, premium products. 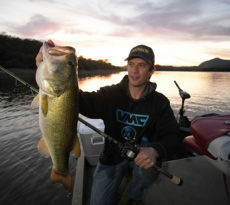 The full line of Simms gear is available at specialty and large format retailers nationwide as well as simmsfishing.com.